The president of Syria has confirmed he intends to hand over the country's chemical weapons to other international powers. Bashar al-Assad made the announcement on Russian TV after increasing pressure to give up details of the weapons. American President Barack Obama had been considering air strikes on Syria in response to the suspected use of poisonous gas by the Syrian government, which killed hundreds of people in Damascus last month. The Syrian government denies it was responsible for the attack in Damascus and blames rebel groups. In his TV appearance President Assad denied the US threats were behind his decision. 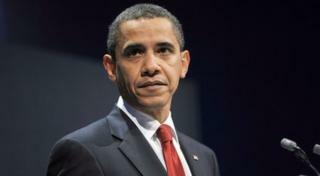 He said: "Syria is placing its chemical weapons under international control because of Russia. The US threats did not influence the decision." 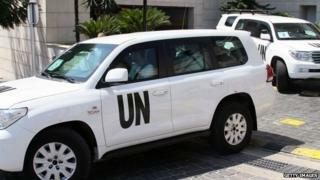 Syria now has to join the world chemical weapons conventions, which outlaws the production and use of the weapons. It must also reveal where its weapons are kept and then let experts decide what to do with them.